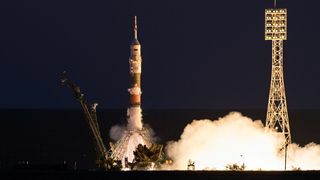 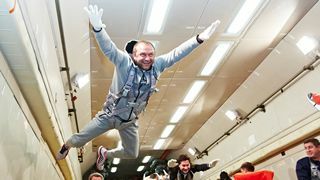 Russia keeps leading position in the field of space launches, Roscosmos Head Igor komarov reported to Russian President Vladimir Putin. 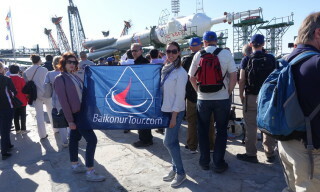 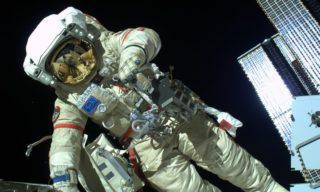 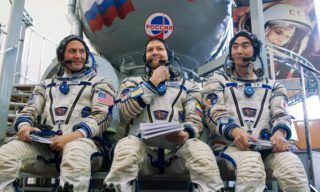 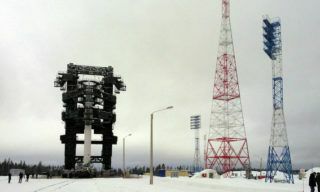 “We keep leadership in boosters and quantity of launches (about 36%) and with our new developments we hope to hold these positions”, – Komarov stated. 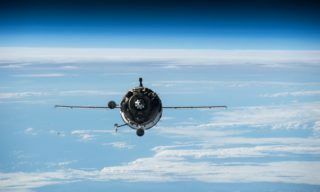 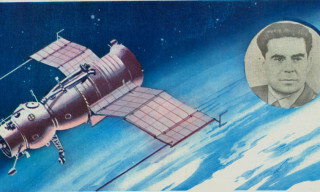 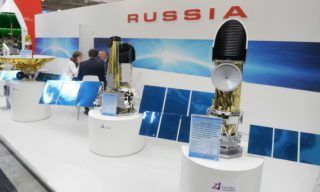 According to statistics of the previous year he announced Russia launched 80 satellites, with 46 satellites launched in the framework of international cooperation with 20 countries and 34 Russian space devices. 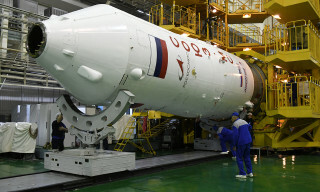 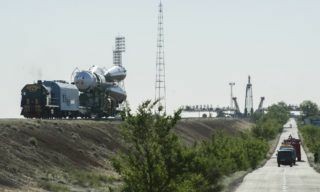 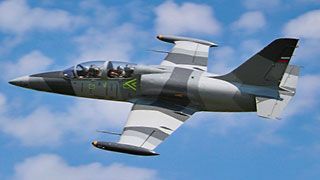 27 boosters of 38 were launched according to Federal Space Program and for Ministry of Defense needs, 4 more devices – in the framework of international projects and 1 – according to Sea launch program.